We’re changing the way you look at optics. Rochester Precision Optics (RPO) is a manufacturer of complex optical components, assemblies & electro-optical systems for visible & infrared applications. 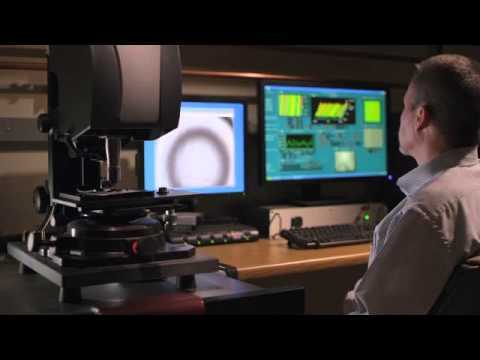 Previously known as Kodak Optical Imaging Systems, RPO has a rich heritage of excellence in precision optics manufacturing developed through years of experience and continual process improvements. We deliver complete optical solutions of superior quality by understanding customer requirements and creating solutions through innovative engineering and a full spectrum of manufacturing, assembly, and testing capabilities. Rochester Precision Optics – Proven Technology, Trusted Experience.